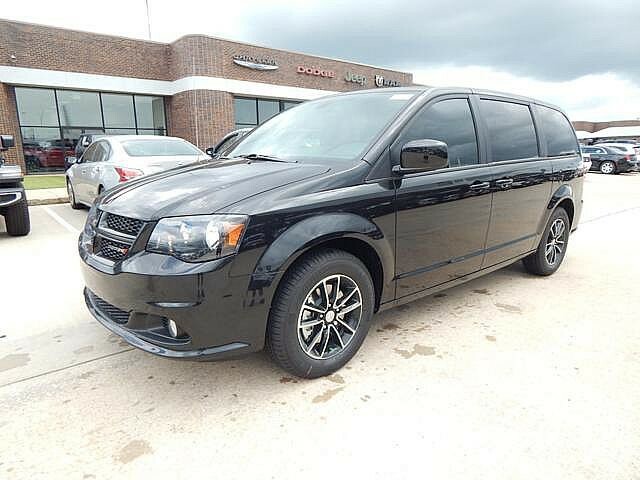 We are excited to offer this 2019 Dodge Grand Caravan. 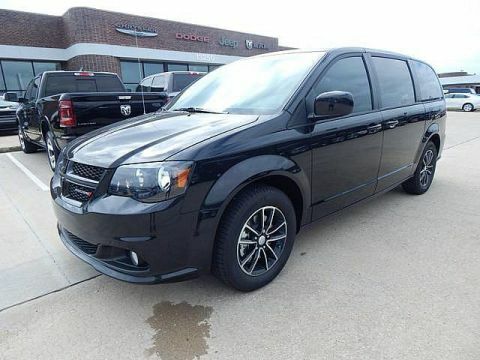 This Dodge includes: ENGINE: 3.6L V6 24V VVT (FFV) (STD) Flex Fuel Capability V6 Cylinder Engine MANUFACTURER'S STATEMENT OF ORIGIN BLACK ONYX CRYSTAL PEARLCOAT TRANSMISSION: 6-SPEED AUTOMATIC 62TE (STD) A/T 6-Speed A/T SINGLE DVD ENTERTAINMENT Satellite Radio Entertainment System MP3 Player QUICK ORDER PACKAGE 29H SE PLUS Fog Lamps Automatic Headlights Remote Engine Start Security System Leather Steering Wheel Satellite Radio Bluetooth Connection MP3 Player *Note - For third party subscriptions or services, please contact the dealer for more information. 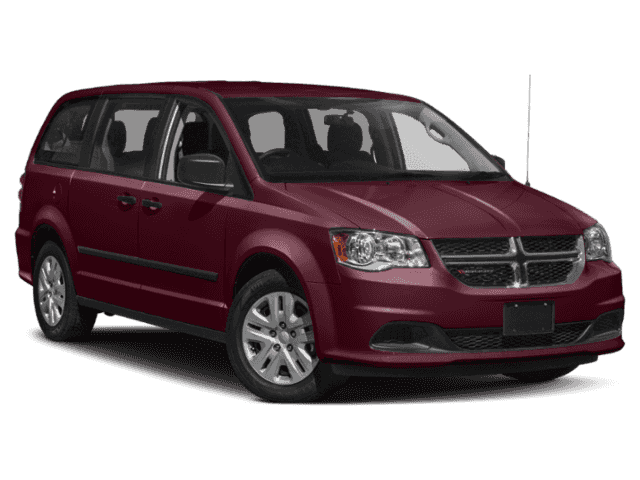 * The Dodge Grand Caravan SE Plus will provide you with everything you have always wanted in a car -- Quality, Reliability, and Character. 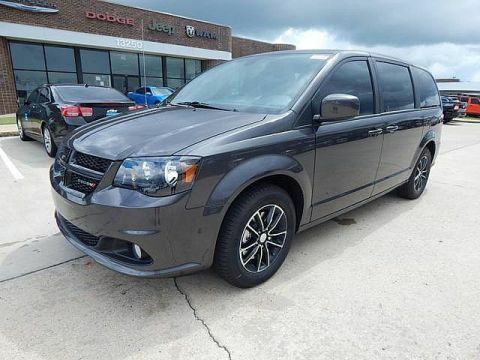 The look is unmistakably Dodge, the smooth contours and cutting-edge technology of this Dodge Grand Caravan SE Plus will definitely turn heads. You can finally stop searching... You've found the one you've been looking for. We look forward to seeing you soon! Please call us for more information.